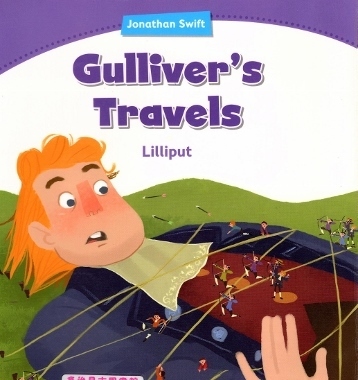 I'm reading the stories "Gulliver's Travels" in English. I'm learning English. 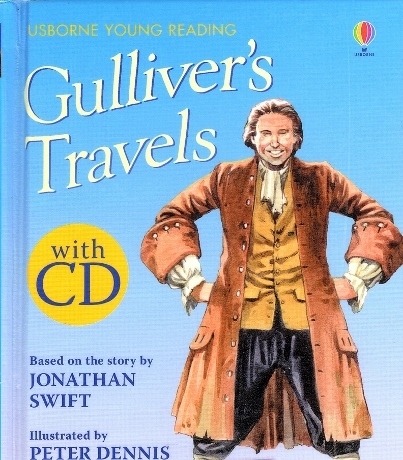 I will read the Glliver of five books. where the people are only fifteen centimetres tall. and proud of his own country, England.